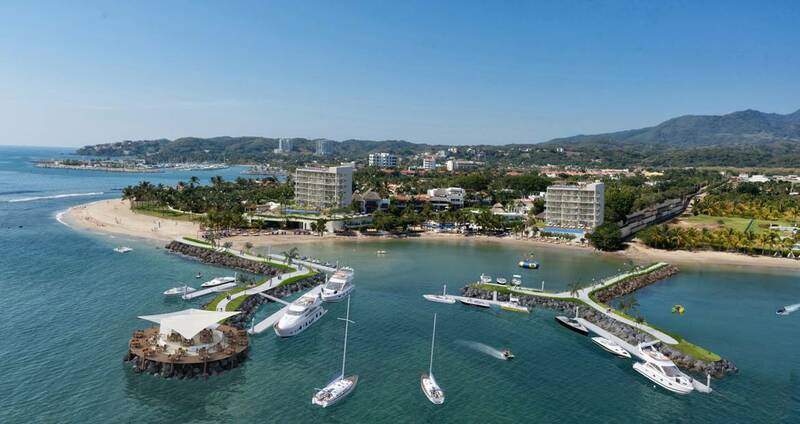 In Riviera Nayarit luxury means warmth and Vallarta Gardens, a development that is planning to open 64 condo-units in two new towers, has announced that their concept will be focused on complete attention to detail. 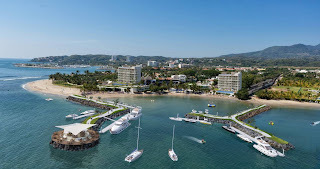 The renovation project contemplates a $20 million USD investment to build the property –the first RCI Registry Collection development in the region – with 57 villas, 64 condo units in two towers, a small marina, beach club, for specialty restaurants, gym and Spa. Changes are already taking place, not only in the infrastructure, which already features a new Spa and completely equipped gym, but also in the fact that Jesús Carmona, a true fanatic of service to detail will be in charge of managing the property. “It’s an honor to be the first property of RCI’s Registry Collection in the destination, because it shows that our main objective is to establish ourselves as a luxury vacation property. We’re raising the bar in the destination and in the region, and in order to fulfill this objective and to reach our goals in 2013, we’ve decided to invest as much as we can on improving our infrastructure, by offering a marina for small boats and for our yacht, and to open the first tower with 32 units”, said Lester. When will it be ready for bookings?